Inclusion: What does the research say? There is a strong research base to support the education of children with disabilities alongside their non-disabled peers. 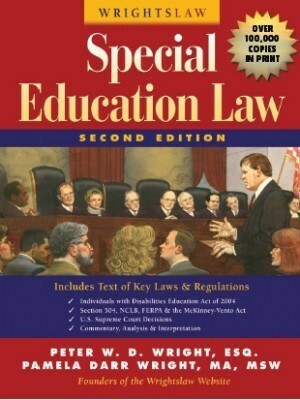 Although separate classes, with lower student to teacher ratios, controlled environments, and specially trained staff would seem to offer benefits to a child with a disability, research fails to demonstrate the effectiveness of such programs (Lipsky, 1997; Sailor, 2003). 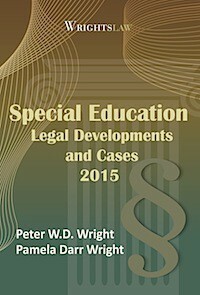 There is mounting evidence that, other than a smaller class size, “there is little that is special about the special education system,” and that the negative effects of separating children with disabilities from their peers far outweigh any benefit to smaller classes (Audette & Algozzine, 1997). – from What Does the Research Say about Inclusion? by Dr. Kathleen Whitbread. Kathleen Whitbread, Ph.D., is an associate professor of education at the University of Saint Joseph in West Hartford, CT, where she teaches graduate and undergraduate courses in special education. 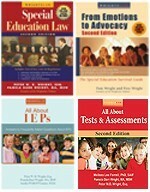 IEP and Inclusion Tips for Parents and Teachers by Anne Eason and Kathleen Whitbread provides parents with tips and strategies for making inclusive education a reality for their children. These strategies are not expensive. 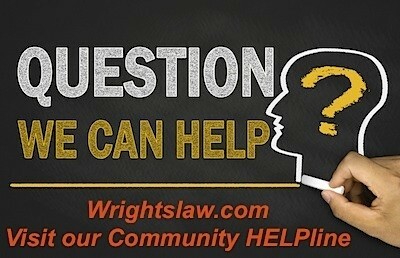 They do not require parents to obtain degrees in education or advocacy. 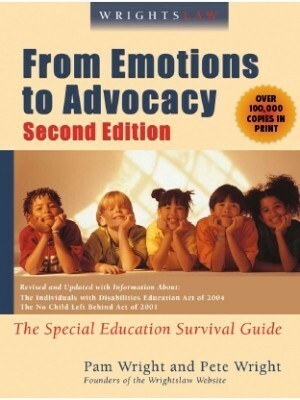 IEP Tips offers common sense approaches about how to advocate effectively for children with disabilities. 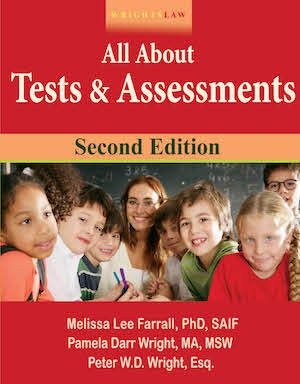 The book also provides information about evaluating student progress. What Does the Research Say about Inclusion? 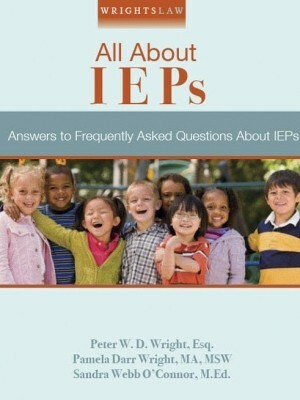 is included in IEP and Inclusion Tips for Parents and Teachers. 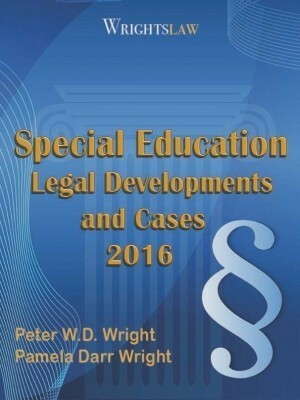 This entry was posted in IEPs, LRE / Inclusion, Strategies and tagged Dr. Kathleen Whitbread, IEP and Inclusion Tips, Inclusive education by Wrightslaw. Bookmark the permalink. Please help. My son was in the general education room for third grade. Teacher made life unbearable. She called him names, other kids made fun of him. She segregated him from peers by having him sit facing the wall. Teacher never followed IEP and the Principal did not even care. School seems to like that he is miserable and they seem to enjoy torturing me. Now i find out that he was dumped in a Special Education (Autism) classroom. I want him out and when I complain I am ignored. 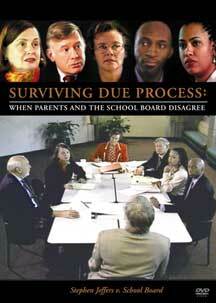 The IEP team made this placement decision without a meeting and we were not included as the parents. What should our next step be? The law gives parents dispute resolution processes to deal with situations like this. 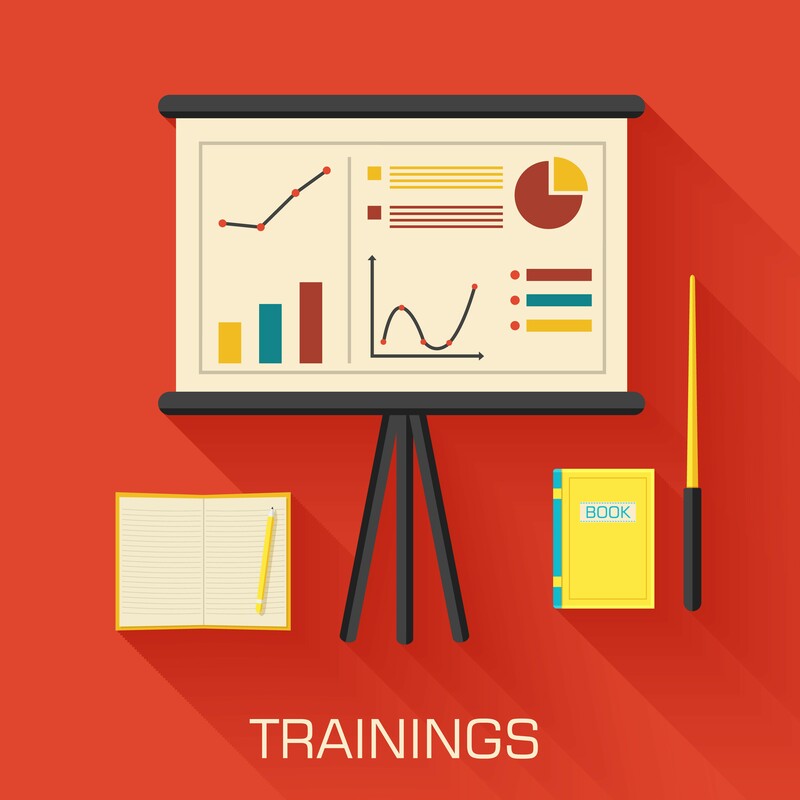 Your state parent training and information project can assist you in learning about these options. http://www.parentcenterhub.org/find-your-center. A huge advantage is kids without disabilities learn empathy and kindness for their fellow students. Students with disabilities can benefit from peer modeling and interaction. Kids with disabilities are bringing a lot to the table and have a lot to offer. They just learn differently and need different tools. Schools are bent on teaching and implementing diversity so this is a great way to start that lesson. This is a lesson that can go all the way through college. When we separate students with disabilities it deprives them of that chance and they feel left out and they should not. They have rights to and those rights need to be honored. Parents need to go to the school and advocate for their kids and find out what is going on and not settle on what the school says is going to happen. I was once a special education student myself. The negative outcome of separating the student with special needs or specific learning differences is it results social problems. I know today because many years later in my thirties I am now Zoloft and Ritalin generic medications. They’re my treatment for bipolar depression, PTSD, social as anxiety, and ADD/ADHD. In special education they labeled me mildly mentally retarded but I actually wonder if mislabelings are often made? However the ADD/ADHD is probably what caused the mild mental retardation ( now I refer it to borderline/mild General Learning Disability rather than MR because many labelings are outdated. I use a updated and least offensive labeling in place of it.). I can learn the self-taught/teach method more than from a teacher. 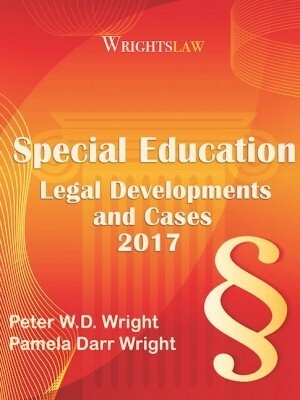 Does anyone know if there is a legal maximum percentile of children with special needs in the general education classroom? I have a 1st grade child with dyslexia and add that is struggling to keep up in a class where 1/3 of the demographic have An LD of some kind – lots of disruptions. the ratio looks great on paper, 18:1, but not so great when we consider the complex nature of the class. I imagine it varies by state. I’m in MA. Children raised with children with disabilities in their classes and schools grow up to be more accepting of individuals with disabilities, a huge advantage to inclusion. Morning, sounds like that class is less than ideal! Grouping kiddos is the norm though. We group students in grades, and group routinely for honors courses too. Grouping by ability is useful to narrow the range of differentiation needed by the teacher and can really help to focus on needs of students, if they have similar deficits. Of course all of this is only useful if groupings are made appropriately. Much like groupings for RtI intervention groups, you simply cannot throw all the lowest achieving kids in one spot. It is definitely something to keep an eye on. I would like to further add to the discussion another form of separating kids with disabilities that many are unaware of especially in the 6th-12th grade level. I have found more than often that low performing kids are still being grouped in classes together. Though most of the kids may not have IEPs or even. 504, they have reading and math deficits and behavioral issues. The school district complied and removed my daughter from a classroom where the lowest performing kids were placed as the class was out of control. My child is dyslexic and plans to attend college. She was dumped in a classroom with kids who should have all been integrated into the general education population. Talk to your kids and ask specific questions about what is occurring in the classrooms. Inclusion is extremely important but it’s also important not to isolate disabled children from other disabled children and adults, disabled children need to be included at schools and community but not alone, they need to know and meet other disabled people. Some parents and educators do the discriminatory practice of isolation disabled children from others like them in the name of “inclusion” doing more harm to the person and helping to isolate others. When talking about inclusion it’s necessary to talk about bullying and isolation, it’s very common for non-disabled children to exclude and abuse disabled children.